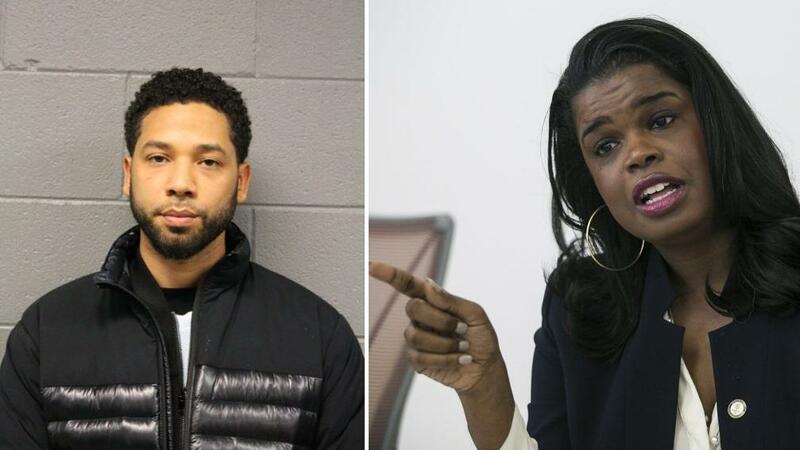 The president of the Chicago police union has asked the Justice Department to investigate allegations that Cook County State's Attorney Kim Foxx interfered in the police investigation of "Empire" actor Jussie Smollett after Michelle Obama's former Chief of Staff, Tina Tchen, called in a favor, according to WLS-TV. Foxx recused herself from the case on Feb. 20 "out of an abundance of caution" because of "familiarity with potential witnesses in the case." Translation: Michelle Obama's former CoS contacted Foxx saying that Smollett's family had "concerns" about the investigation, so Foxx tried to get the case transferred from CPD to the FBI. She was told to pound sand based on "a lack of evidence" that Smollett was the victim of a hate crime. 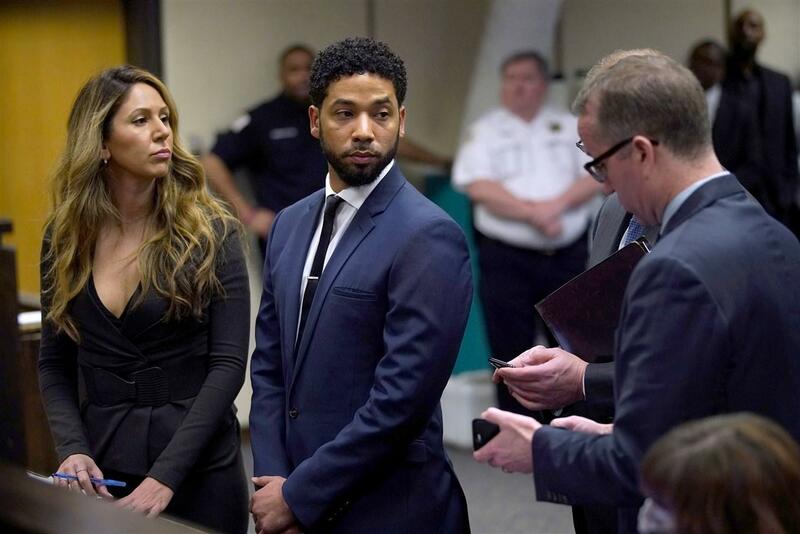 Police allege that Smollett, who is black and gay, staged the attack because he was unhappy with his salary and wanted to boost his profile. Others have suggested that Smollett wanted to frame Trump supporters as bigots, with some even going so far as to connect the 'hate crime hoax' to an anti-lynching bill introduced by Democratic Senators Kamala Harris (CA) and Cory Booker (NJ). "There was no federal jurisdiction," said Guglielmi, who added that the FBI has been assisting the police investigation. "If there was ever a point where they felt it was within federal jurisdiction, it would have easily gone there."